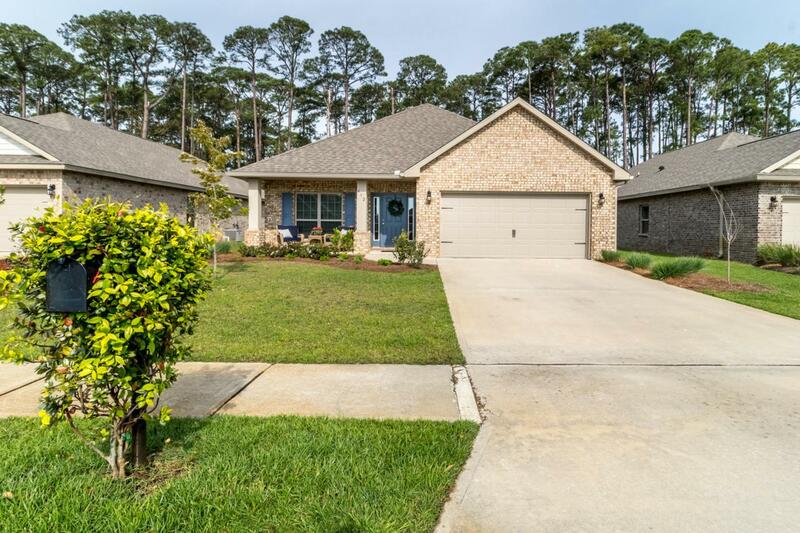 This well-maintained single-story brick home can be found one block from the Choctawhatchee Bay in the Driftwood Estates community. 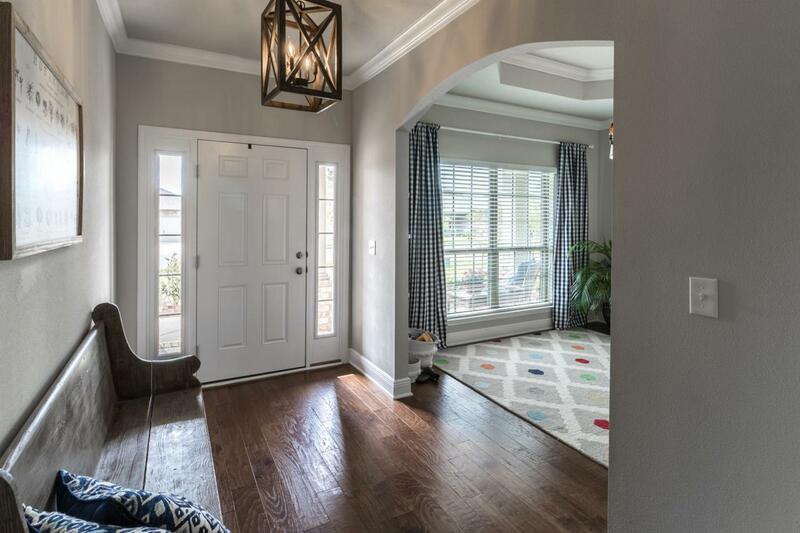 Offering an open concept floor plan with hardwood floors in the common area, this three-bedroom plus bonus room home features recessed lighting throughout and soaring tray ceilings in the living room and master bedroom. Built in 2016, this 1,979 square foot home sits on a large landscaped lot with a welcoming covered front porch and cozy outdoor furniture. The open and airy foyer transports you to the kitchen that features granite countertops, stainless steel appliances, under cabinet lighting and a center island with additional storage space.The kitchen opens to a spacious dining area with seating for five and an expansive living room featuring a tray ceilingBoasting a split bedroom floor plan, the master suite can be found at the back of the home with separation from the two guest rooms for added privacy. As an extension of the home, the large screened in back patio offers a comfortable outdoor living space with views of the landscaped backyard and raised vegetable garden. 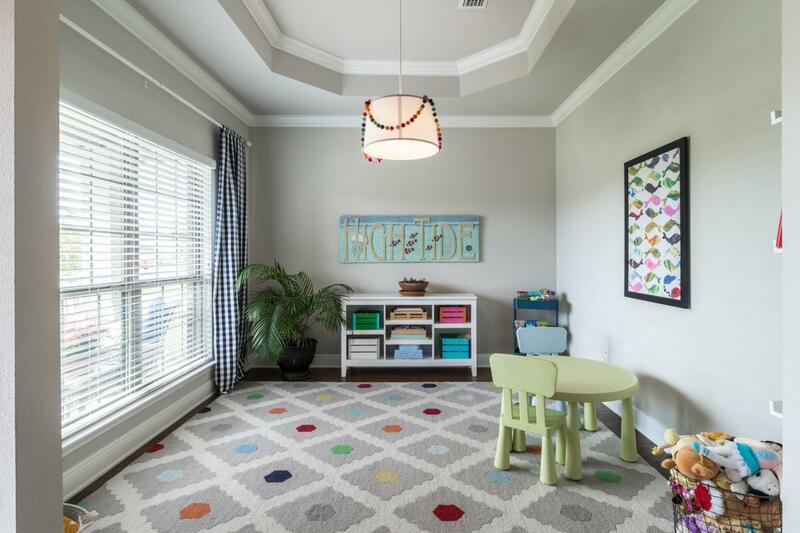 Currently being utilized as an activity space, the open bonus room can be found off of the foyer. Fourmile Point is home to Driftwood Estates and presents single-story brick homes to multi-story custom built waterfront homes. The Driftwood Estates community is great for families boasting numerous ponds, a clubhouse, pool and an enormous open green space with soccer fields and playgrounds. 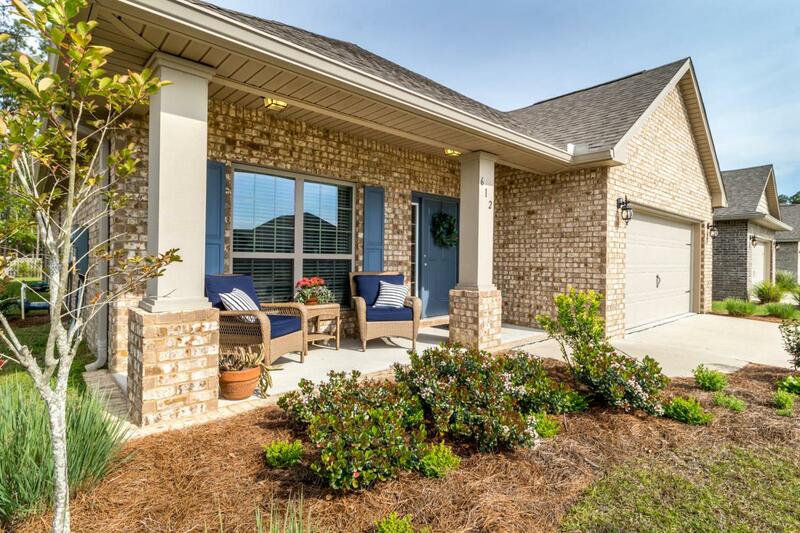 This Santa Rosa Beach home is a must see!